Happy Thursday! This week, Elle and I are spotlighting scarves! I love this time of year because that means I can pull out all my scarves that have been hanging in my closest! They are the perfect accessory to a fall outfit! Come share your look with Elle and I! 1. 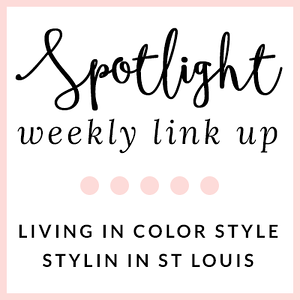 We kindly ask that you follow the two hosts: Elle from Living in Color Style and Jacqueline from Stylin' In St. Louis via Bloglovin or GFC and of course our co-host Jaclyn of Sharing My Sole. Spotlight: Our spotlight of the week is Joules of Style By Joules. This Halloween look is professional and so well put together! Joules looks effortless chic in this combination! What a great look for Halloween! Nextweek: Next week our spotlight weekly theme is sweaters! Thanks for linking up! See you next week! 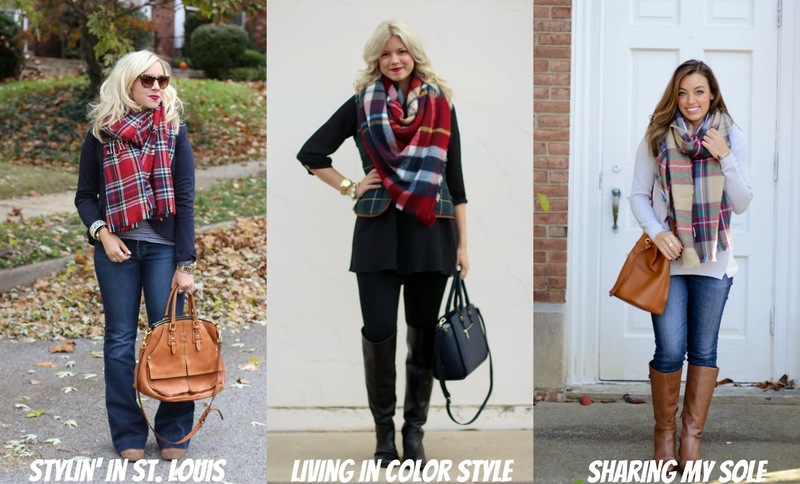 Loving your super cute plaid scarf, babe- and it's monogrammed! Awesome touch! Love your outfit, it looks so cozy and cute. The red plaid scarf is so pretty on you. Love the monogram on your scarf!! The hint of stripes is perfect! your scarf is so cute, love this preppy look. I love the monogram on your scarf - great Christmas gift idea! I just bought a blanket scarf and I have no idea how to use it because there's so much material. I am sweating just trying to style it. I finally bought a plaid scarf and I am just so happy about it. Such a great accessory. Love your flare jeans. i love that scarf - the monogram makes it so unique! I really like this preppy combo, you look great! What a very plush & pretty scarf - plaid is so perfect for Fall!!! I love your monogrammed blanket scarf! Such a cute look! Hello from Kansas City! I absolutely love that your scarf is MONOGRAMMED! I need to pick a few favorite things and have this done. LOVE the touch! 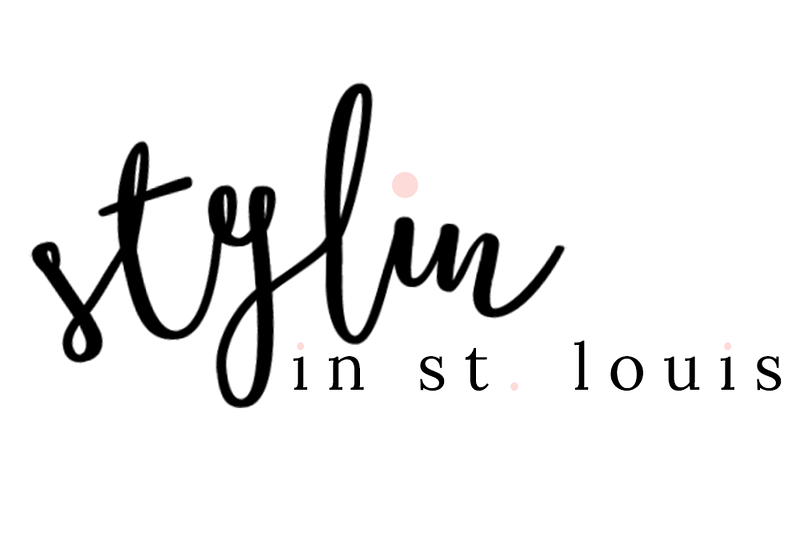 I want all of your outfits!! Too cute! Ugh give me all of the scarves. That one is GORGEOUS, and love the fun monogram addition! Love the monogram on your scarf! So chic! I love that scarf! So fun that it is monogrammed! I love your scarf! It's so classy and chic! The navy blazer and camel bag are perfect additions! You make me want, no - NEED, more monogram in my life. I love that on this scarf! Great detail, and overall classic outfit! I love plaid and stripes, and your beautiful monogrammed scarf! LOVE your scarf! Looks so cute! I just ordered a similar colored plaid scarf, but it isn't monogrammed and is a fringe scarf. I am excited, I could totally copy this look as I have a navy blazer and white/navy striped shirt. :) Such an adorable outfit!! Thanks for sharing!